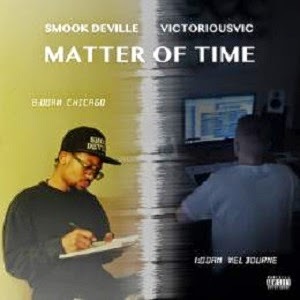 CHI- Emcee Smook Deville and Victorious Vic have released their debut collaborative album called "Matter of Time". "Matter of Time" features 14 tracks including the hit songs "Making Future Plans" featuring Sydney Selewa, "Motivated By The Dreaming" and "Need Me". 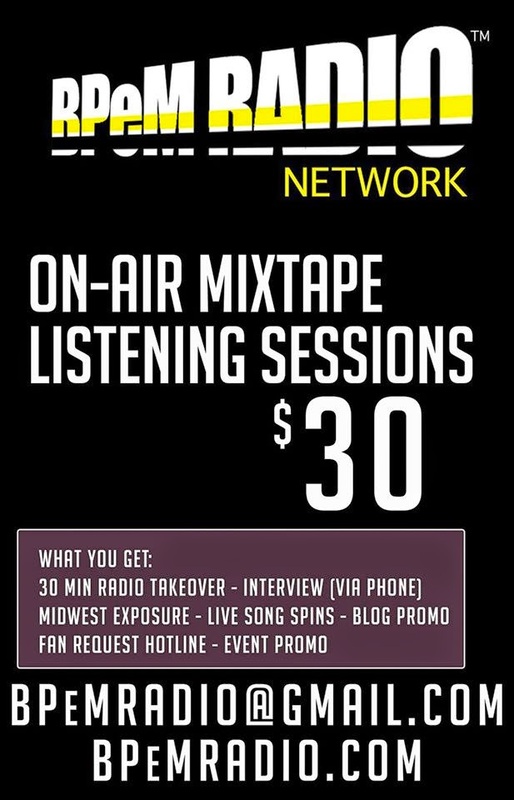 On this album Smook Deville focuses on the the violence, depression and other major issues surrounding the Windy City, while still focusing on his goal. Deville and Vic both had a hand in the production process where they combine hip-hop from the 90's and early 00's to produce great sounds. Follow Deville and Victorious Vic on Twitter @smook_deville and @victoriousvic!